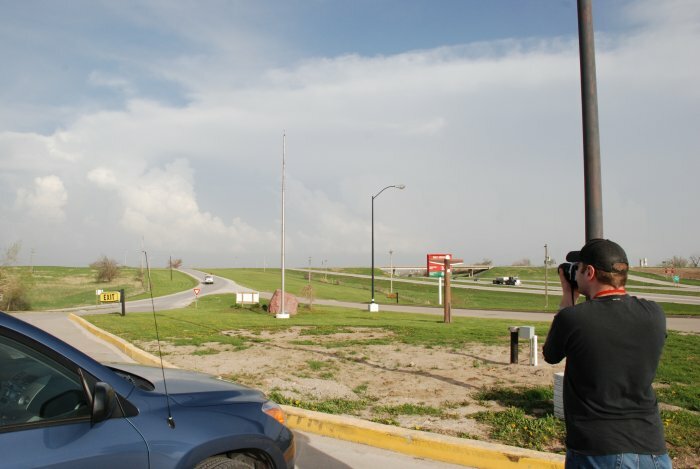 Storm Chasing with the UNL, School of Natural Resources, Applied Climate Sciences Students. 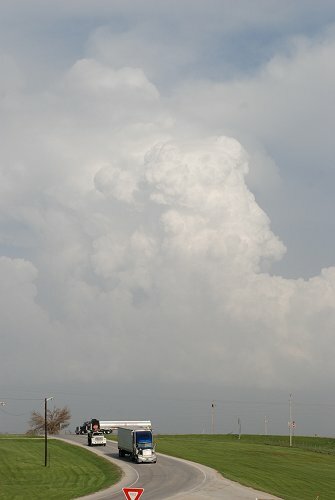 May 1, 2008: 3 PM looking southeast toward St. Joseph, Missouri. 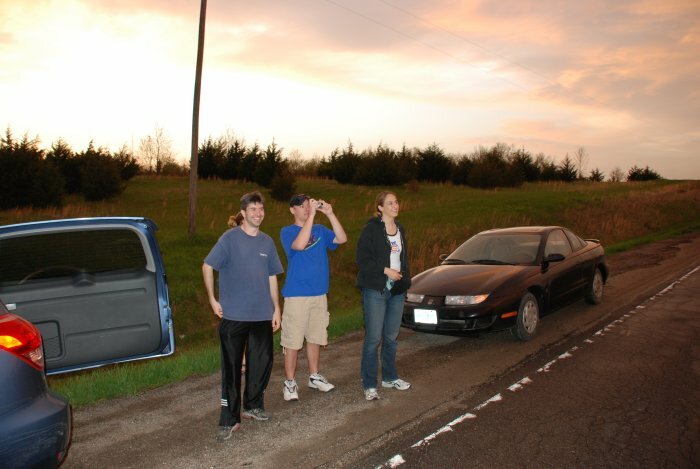 May 1, 2008, UNL SNR Applied Climate Science Graduate Students storm chasing in Northwestern Missouri. 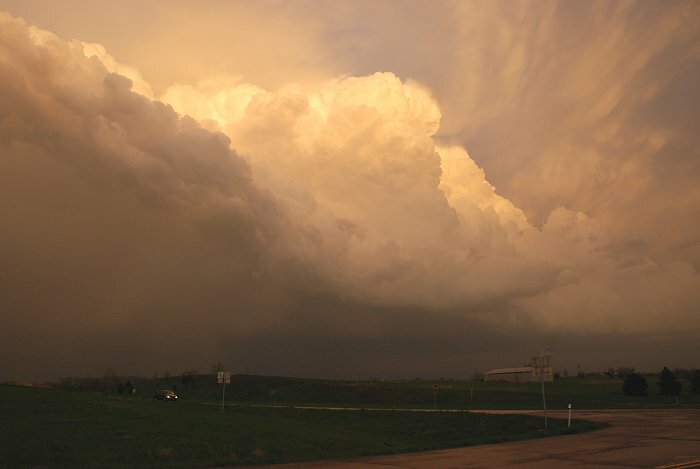 May 1, 2008: 8 PM 40 miles east of St. Joseph, Missouri. 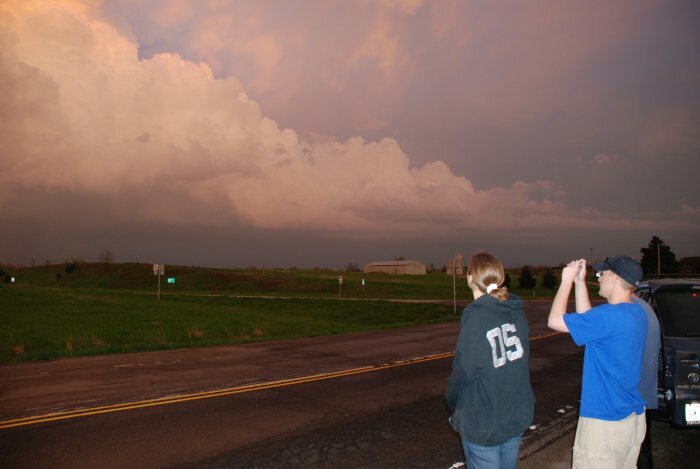 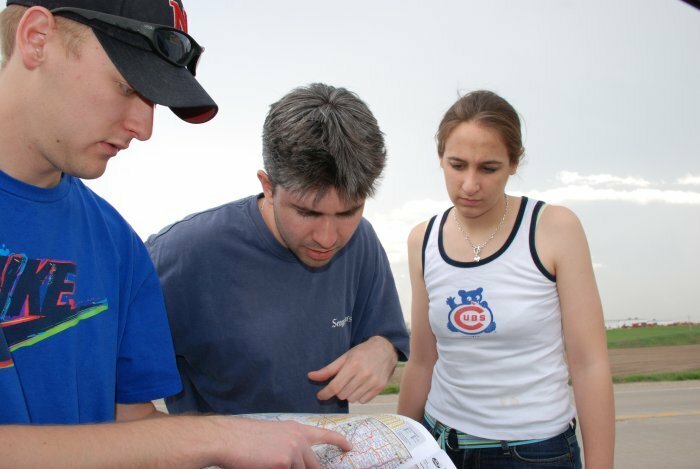 May 1, 2008, UNL, SNR Applied Climate Science Graduate Students storm chasing in Northwestern Missouri. 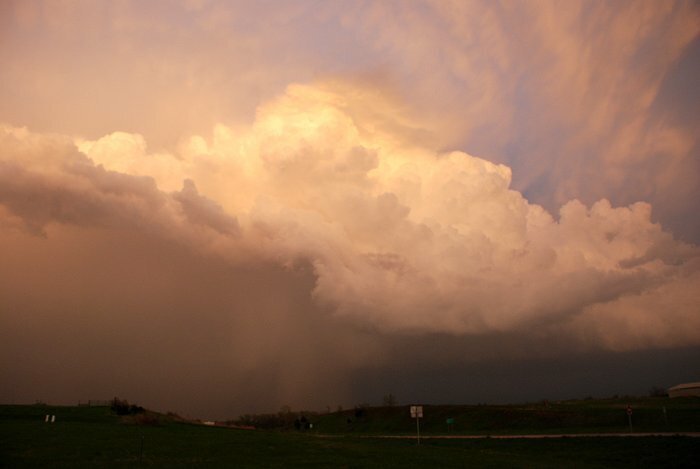 May 1, 2008: 8:15 PM east of St. Joseph, Missouri.